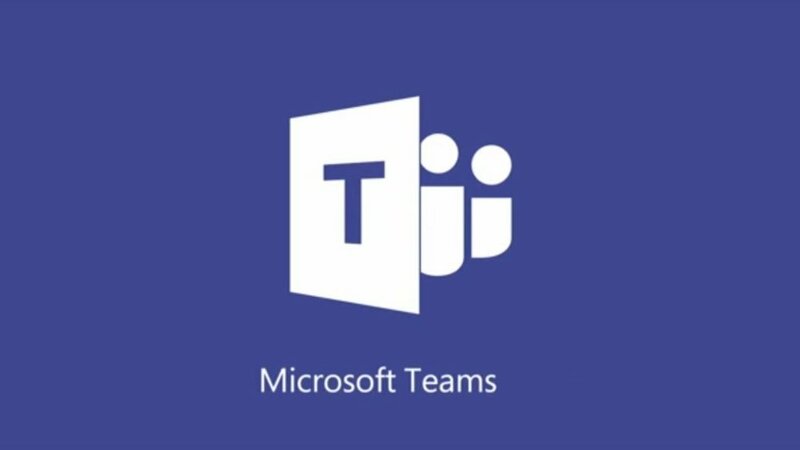 Microsoft Teams | The Solution to your Flooded Inbox | Learn iT! While Wikipedia is indisputably the go-to for the world’s knowledge, it’s regrettably doesn’t have much to offer when it comes to the ins and outs of your Team/Project Knowledge Base. 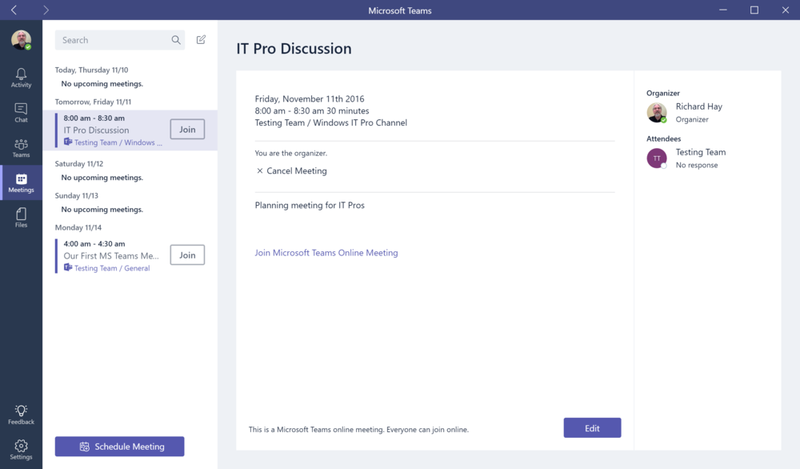 With Teams, build your own Wiki to support your team. Giving your Knowledge Base a home can make a world of difference in transferring know-home and process with your team members.